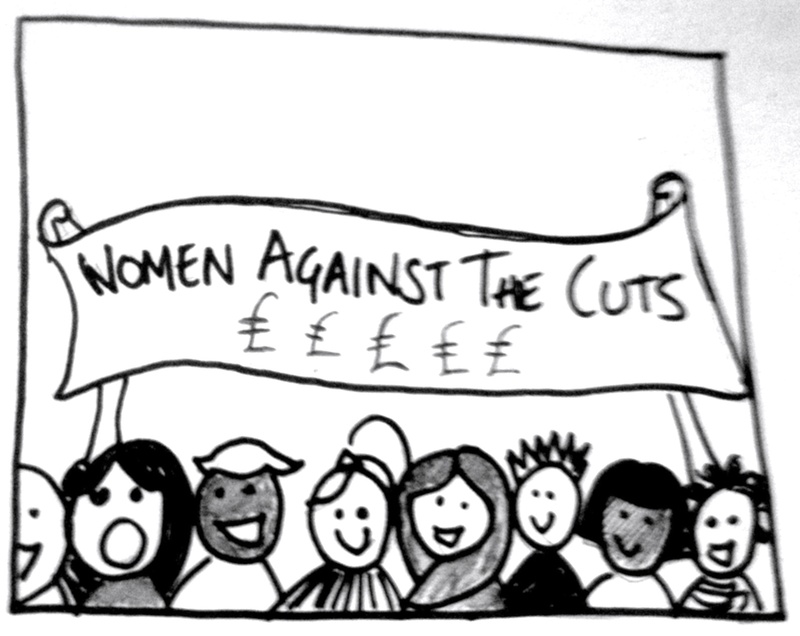 This blog first appeared on the TUC’s Touchstone Blog and is written on behalf of the Women’s Budget Group. This morning’s Autumn Statement felt rather too familiar. Not only because the headlines were leaked to the press in advance but also because, once again, women were left behind. Osborne congratulated himself on the indicators of recovery, but at the Women’s Budget Group we asked, recovery for who? Unemployment is falling, yet women’s unemployment has fallen by less than 4% since 2011, half as fast as men’s (9%). Real earnings are not recovering; instead they have continued to fall for both men (0.4 % for gross hourly earnings) and for women (0.7%). As the cost of living rises and progress on the gender pay gap stalls, inequality only becomes further entrenched. Yet again the Chancellor’s announcement focused on investment in physical infrastructure and said nothing about care services for children, elderly and disabled people. Investment in social infrastructure is just as important for the long-term health of the country and the further £3 billion cuts in public spending will continue to hurt women the most. The £700 million married couples tax allowance would be better spent elsewhere. Only 18% of families with children will benefit from this measure. This money will go to the higher earner (the vast majority of whom are men) which will worsen income inequality within married couples. Taxation policy is no place for moralistic judgements and the tax allowance will not help Britain’s poorest families: couples where both partners earn below the basic tax rate or lone parents (92% of whom are women). What’s more it appears this announcement is only the thin end of the wedge as Osborne promises to extend this tax allowance in the future. In September 2013 the Women’s Budget Group argued for Plan F – economic recovery for gender equality but this financial statement does nothing towards that. George Osborne claims Britain’s economy is on the up, but with low wages, spiraling costs of living and a dramatic decrease in social security, whose boat is lifted by the rising tide? Women are feeling the pinch more than most, and the Autumn Financial Statement does little to alleviate the pain.